Corruption investigations, expropriation, industrial accidents: corporate crises take many forms, but each can be equally dangerous for companies in Latin America. Published by Latin Lawyer, edited by Sergio J Galvis, Robert J Giuffra, Jr and Werner F Ahlers of Sullivan & Cromwell LLP, and containing the knowledge and experience of 40 leading practitioners from a variety of disciplines, The Guide to Corporate Crisis Management is designed to assist key corporate decision-makers and their advisers in effectively planning for and managing corporate crises in the region. Covering the impact of political instability, the role of communications in crisis response, approaches to bribery investigations and game plans in response to financial stress, this book provides guidance that will benefit all practitioners when an unexpected crisis hits. Sergio Galvis is a leading corporate lawyer in the United States who is known for his cross-border work, especially in Latin America. He joined Sullivan & Cromwell after graduating from Harvard Law School and clerking for the Hon. Lawrence W. Pierce, Second Circuit U.S. Court of Appeals, and has been a partner of the Firm since 1991. He is a member of S&Cʼs Management Committee, oversees the Firm’s recruiting and administrative functions and leads its Latin America practice. Sergio has worked with clients across more than 25 countries in Asia, Europe and the Americas on hundreds of significant matters in a broad range of practices, including crisis management, criminal defense and investigations, workouts and restructurings, corporate governance, sovereign financing, capital markets, M&A and project financing. He also regularly works on OFAC compliance and sanctions issues, especially as they relate to in Latin America situations. 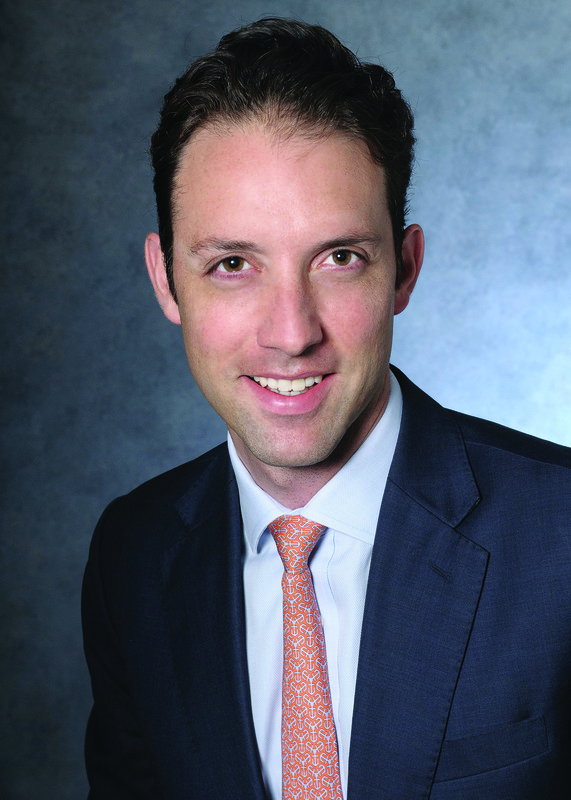 Werner Federico Ahlers is a partner in Sullivan & Cromwell’s General Practice Group whose practice focuses on a wide range of cross-border mergers and acquisitions, joint ventures, private equity transactions and corporate matters. Werner advises on a variety of corporate, project and restructuring financing matters, and in the areas of corporate governance and crisis management. He is a core member of the Firm’s Latin America practice, and regularly acts on equity and debt investments for strategic investors based in and outside the region, private equity, pension and sovereign wealth funds, and bank and multi-lateral agency lenders. His practice spans diverse sectors, including mining and metals, power and energy, real estate, infrastructure, telecommunications, healthcare and financial services. Werner has been repeatedly recognized for his cross-border advisory work by leading legal publications, such as Chambers (Global and Latin America), Latin Lawyer, Law360, The M&A Advisor, The American Lawyer and The Legal 500 (Latin America and US). Werner serves on the Executive Sub-Committee and as chair of the Latin America Sub-Committee of the Cyrus R. Vance Center for International Justice and as a term member of the Council on Foreign Relations. He is a native speaker of Spanish and is proficient in Portuguese. 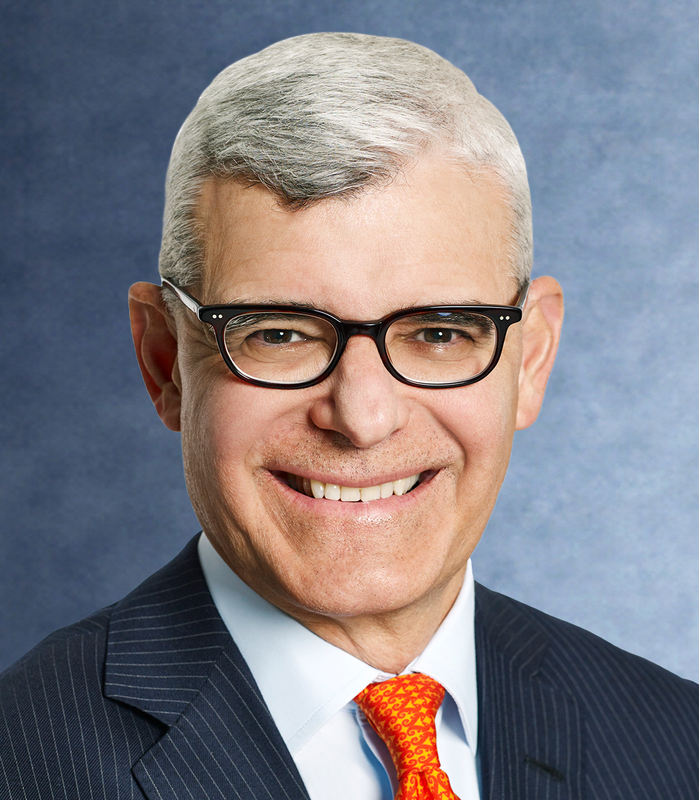 Robert J Giuffra, Jr is recognised as one of the leading litigators in the US. 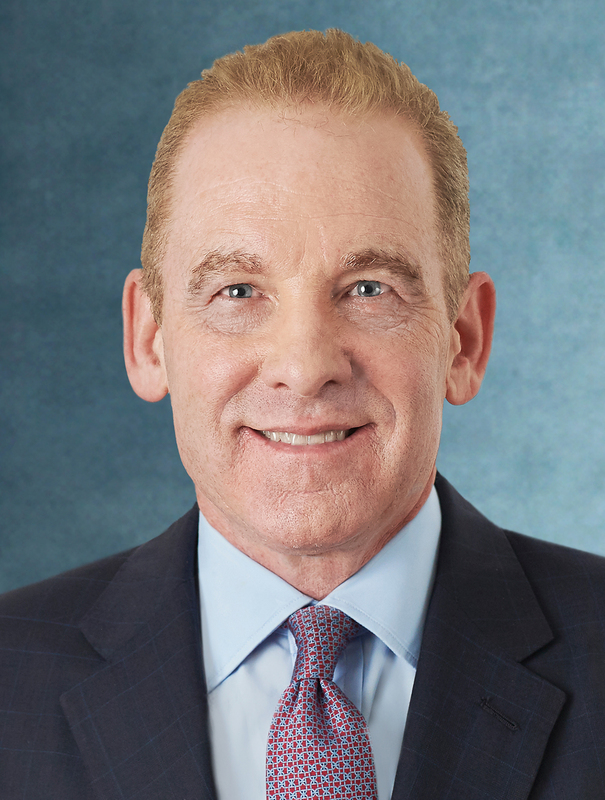 He is a member of Sullivan & Cromwell LLP’s management committee, responsible for the litigation practice.